Global forest watch is a neat new tool to enable anyone (with internet access!) 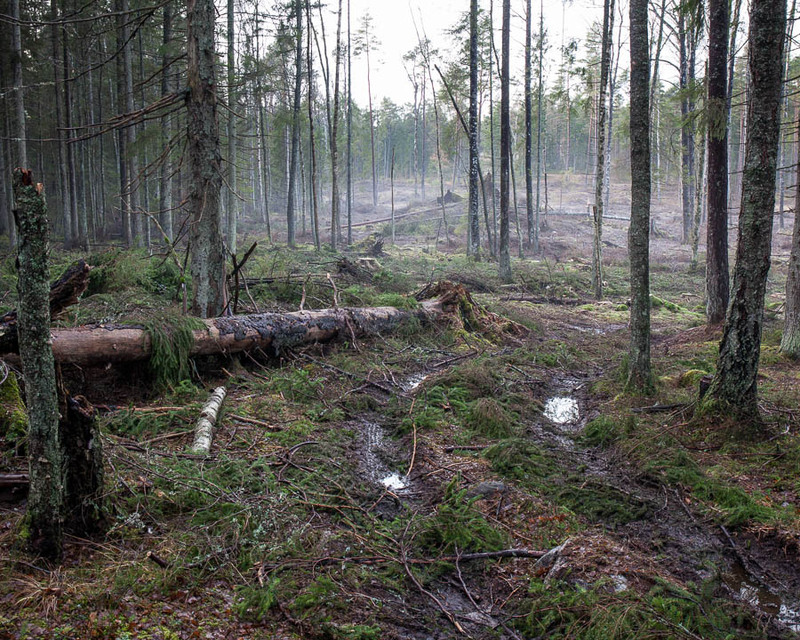 to view what is going on with forests worldwide. Zooming in on any part of the World you can see an animation of how forest loss and forest gain has developed during 2002 - 2012. This is a really great way to use modern technology, crowdsourcing and environmental data to increase awareness about the world we live in!